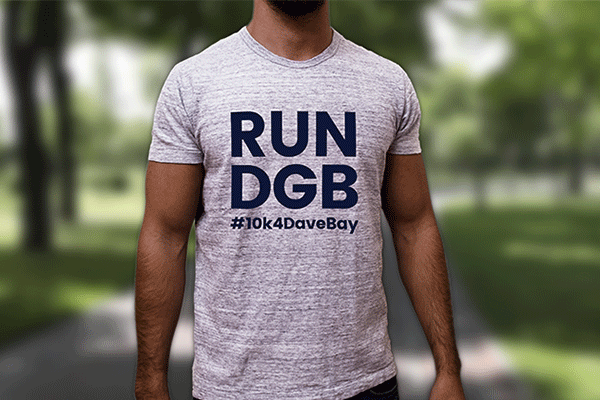 StickerYou is upping the ante once again with even more ways to customize your clothing, swag and accessories with our new Iron-On Graphic and Iron-On Lettering Transfers. It used to be the case that when you ordered iron-ons from StickerYou your images, graphics, or lettering would have to have a white or color-filled background. This got us to thinking about how we could remove the negative space from our iron-on transfers. We realized we could combine our already backgroundless vinyl lettering and graphics with our super durable iron-on transfer material. We then created the best and easiest method to customize backgroundless iron-on transfers. Our iron-on transfers combine the customized style of our iron-ons with the easy application of our vinyl lettering and graphic decals. When you create your iron-on lettering or graphic transfers using our online tool, all you need to do is upload your image, or choose your font family, message, and color. That’s it. All white and negative space is instantly backgroundless. No more trying to match background colors with your fabric or worrying about font visibility. Our transfers can also be ironed on any color of fabric, so if you need your white font on a black t-shirt that’s totally doable. Once you receive your transfer in the mail, all you have to worry about is having a clean fabric surface, 90 seconds, and a hot iron to apply it with. A major reason we offer backgroundless iron-on transfers is because of the economic advantage. We checked out the competition, and the costs of ordering custom printing from a company that puts the transfers onto materials for you can add up fast. 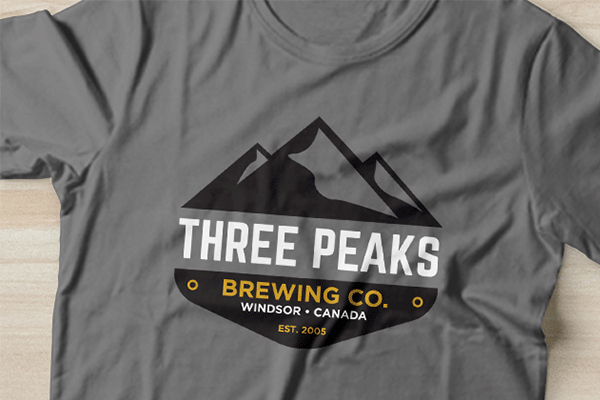 Not only are you paying for the cost of printing the iron-on transfer, you are also paying for the cost of the shirt, hat or other material that the company chooses, as well as the labor required to do it. This means the total adds up quickly, especially if you want multiples of a design or different sizes, such as team uniforms, for example. StickerYou’s iron-on transfers give you the freedom to choose your own materials at a price point that works for your wallet, and erases the labor costs of applying the transfers, as you can easily apply the iron-on transfers yourself. This translates into a much lower overall cost. 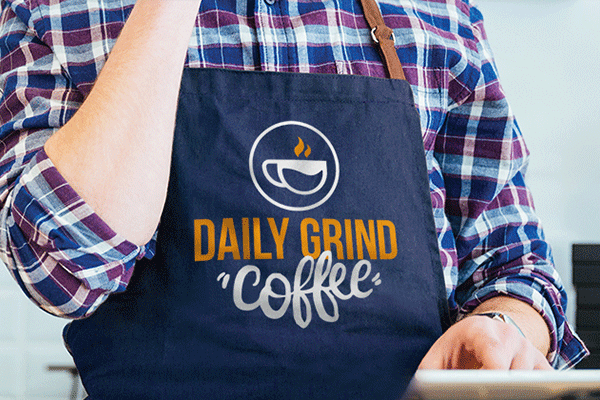 Businesses already use our iron-ons because they’re great for branding employee gear and swag. Now that our iron-on transfers are backgroundless, business owners can up the ante by creating more stylish, professional designs. Backgroundless transfers are perfect for logos, designs, and lettered company slogans that contain a lot of negative space, as fine details and intricate designs stand out more. 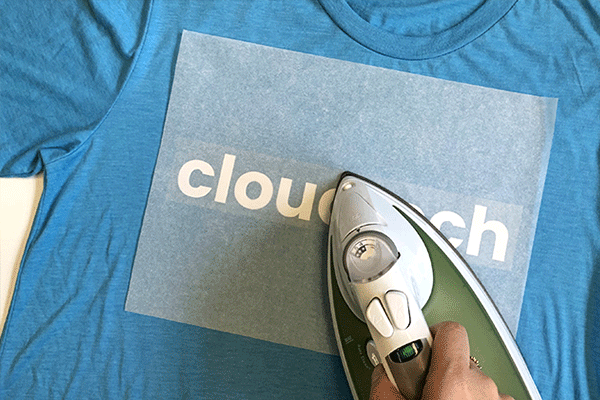 Practical uses for our iron-ons aren’t limited to t-shirts. Try them out on everything from tote bags and hats to aprons and hoodies. Get creative with iron-ons to make great, high-quality personalized gifts, sports team uniforms, or bride squad mementos. For your iron-on DIY needs the future is clearly all about backgroundless transfers.